How to apply for「Wealth Management Accounts」? As a brand-new wealth platform especially for DBS Treasures customers, the Wealth Management Accounts is designed to give you more control of your wealth anytime, anywhere. 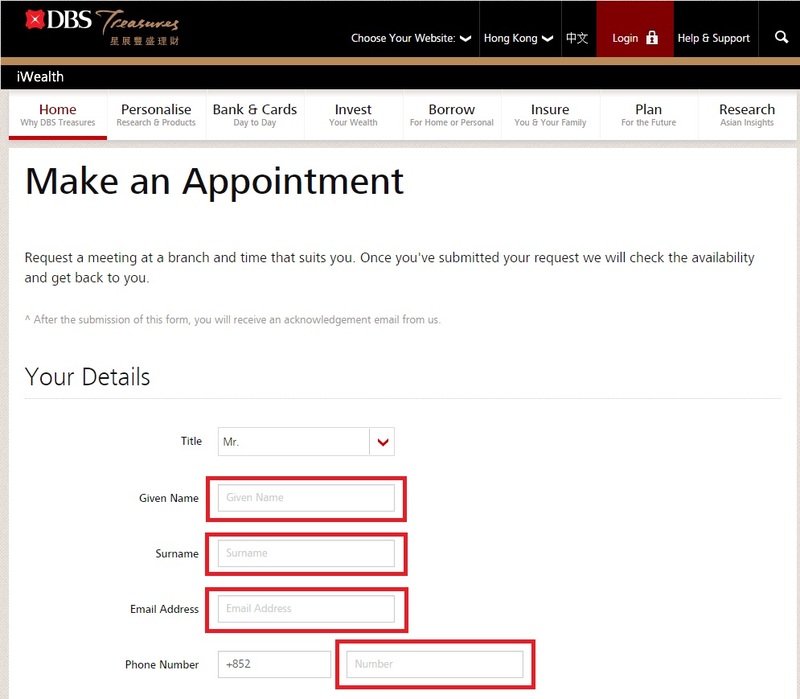 How to apply: Make an appointment via DBS webpage for Wealth Management Accounts opening. 7. Once you've submitted your request we will check the availability and get back to you.